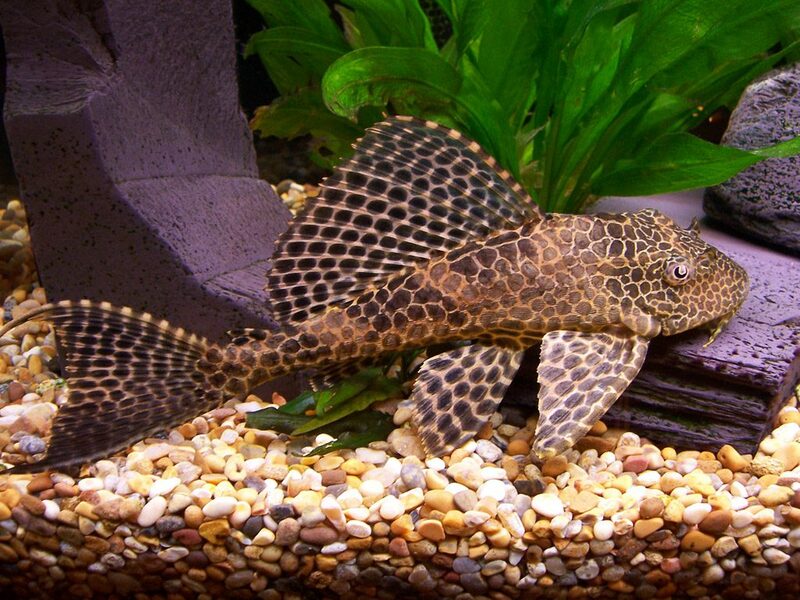 Plecos: are just fun fish, even though they don’t really move around much they help clean the tank and are fun to feed. They enjoy zucchini, watermelon, and protein. They need drift wood as part of their diet as well. There are many variations and patterns which makes each one kind of unique like snowflakes.